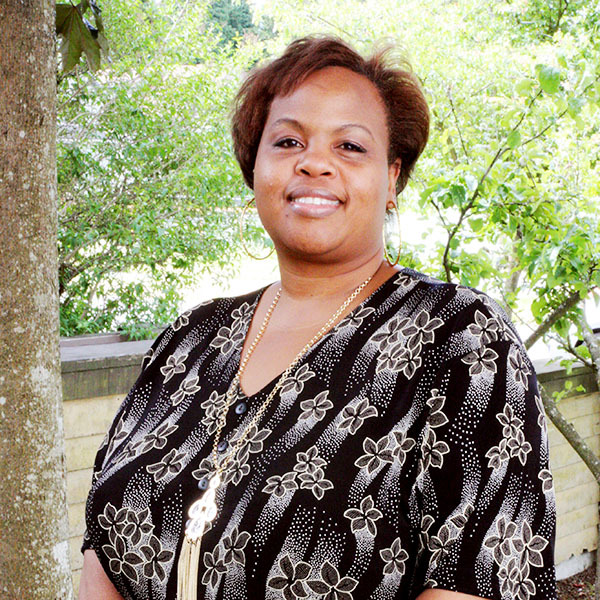 Hello, I’m Damishe Greenwood-Walker, the Office Coordinator for Peace Lutheran Church & Peace Community Center. I spend my days helping in a variety of ways. When I’m at Peace Community Center you will find me at my desk with a smile on my face waiting to assist you. My duties and responsibilities vary from day to day and I enjoy every minute of it. When I’m not at Peace Community Center you can find me relaxing at home. My email is plcadmin@peacetacoma.org.